The JOTA and JOTI are real jamborees during which Scouting experiences are exchanged and ideas shared. They happen over the third weekend in October each year and are worldwide events. 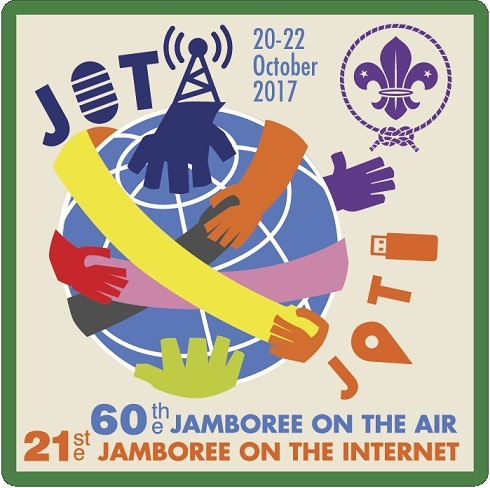 The Jamboree on the Air is an annual event in which half a million Scouts and Guides all over the world make contact with each other by means of amateur radio. Short-wave radio signals carry their voices to virtually any corner of the world. The use of amateur radio means that many Scouts get the opportunity to discover the skills of wireless radio techniques and electronics. JOTA is also the only event that offers each individual Scout the opportunity to speak to other Scouts across the world. We will be setting up at our Headquarters from 10:00am to 4:00pm on both Saturday & Sunday. Everyone is welcome to visit and to also earn their Communication badge.